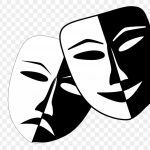 Who We Are – KLSD Arts Alive! 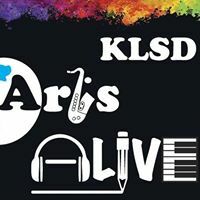 KLSD ArtsALIVE is comprised of parents, staff and students dedicated to the cultural enrichment of the high school and the community. 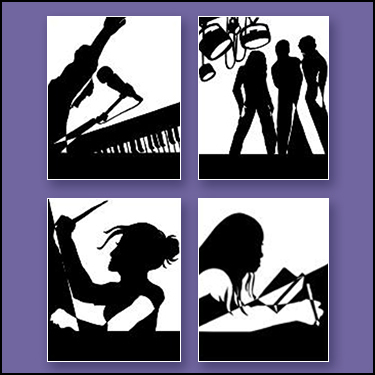 KLSD ArtsALIVE is committed to enhancing and enriching the arts experience in the high school arts curriculum as well as increasing the cultural experience for students in classes that are part of the general curriculum. In order to achieve these goals, KLSD ArtsALIVE seeks ongoing financial support on an annual basis to support our Mission. By being able to promote and enhance the Arts Education received by our Students and to show appreciation for the outstanding work being done in all areas of the Arts in the Katonah Lewisboro School District, we are able to further enhance our community at large. Why are the arts an important component of our children’s education? The positive role of arts in education has been well documented. The evidence is clear that it not only increases students’ academic achievement, but also their social and civic development. Strong arts education programs also lead to more creative thinkers who in turn are prepared to face the challenges of life in the 21st century. Motivate students to learn and become more involved in their schools. Increase student attendance and create a stronger connection to the school community. Promote students’ self-confidence and foster better relationships among students and teachers. Nurture the curiosity and creativity of students. Create positive role models for younger students. Improve cognitive skills involved in reading, language development and mathematics; and develop problem solving and critical and creative thinking skills – all of which serve students in school and in the workplace. Reach, and increase the performance of students who often struggle to succeed in school, including disadvantaged students, English language learners and students with disabilities.